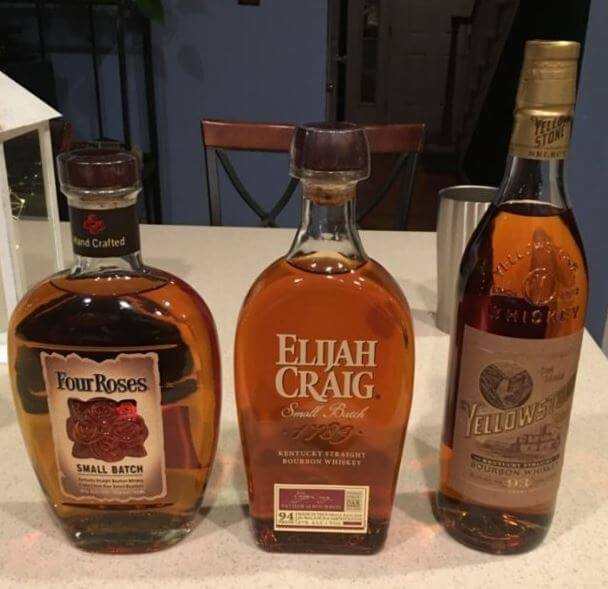 I am always looking for new whiskeys to try and found a good deal online for a trio of bottles. Which I promptly ordered, and which my wife of course signed for and opened the box. She understands I like to true new things, but doesn’t quite understand why I have a shelf full of different whiskeys. Last night I started with the Yellowstone bottle. I did not plan on having as much of it as I did. It is a strange whiskey. I honestly wasn’t sure if I liked it on the first sip, which made me keep sipping, and then refilling my glass. It starts sharp, and spicy, and gradually mellows. Overall Yellowstone earned a 78/100, and it is one of those whiskeys I can already tell is going to call to me sometimes. Some whiskey I just need to be in the mood for, and I already know that Yellowstone is one of those. Now I just need to find a another bottle to put on the shelf for one this one is gone. Grows on you really fast. If you like sharp and spicy with nice earthen tones you will really enjoy this whiskey. The opening salvo of sharp and spicy may put some new whiskey drinkers off.